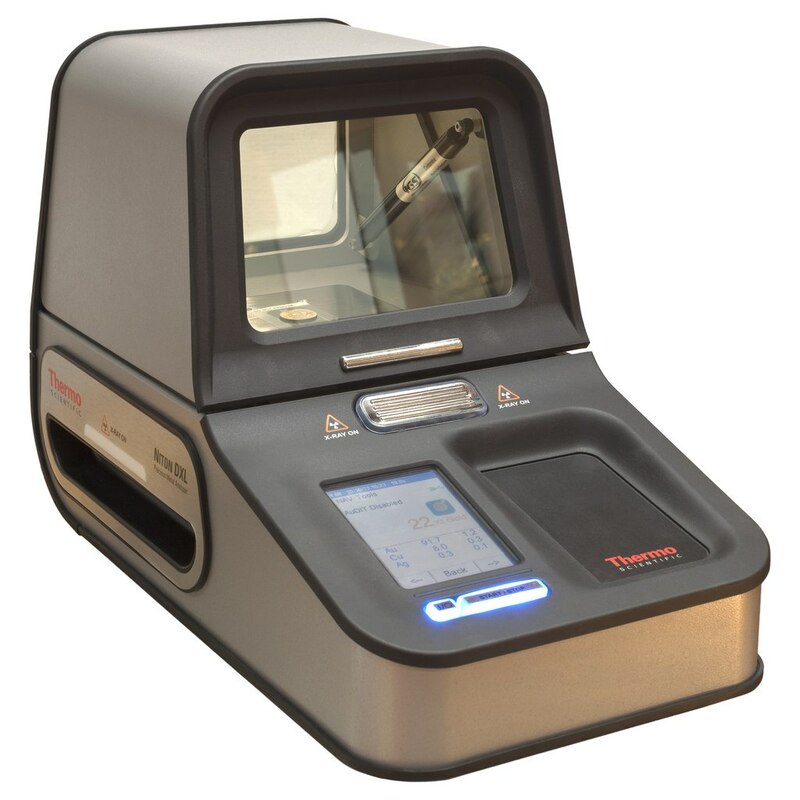 With headquarters in Massachusetts, USA, Thermo Fisher Scientific also maintains regional offices in Germany and Hong Kong. 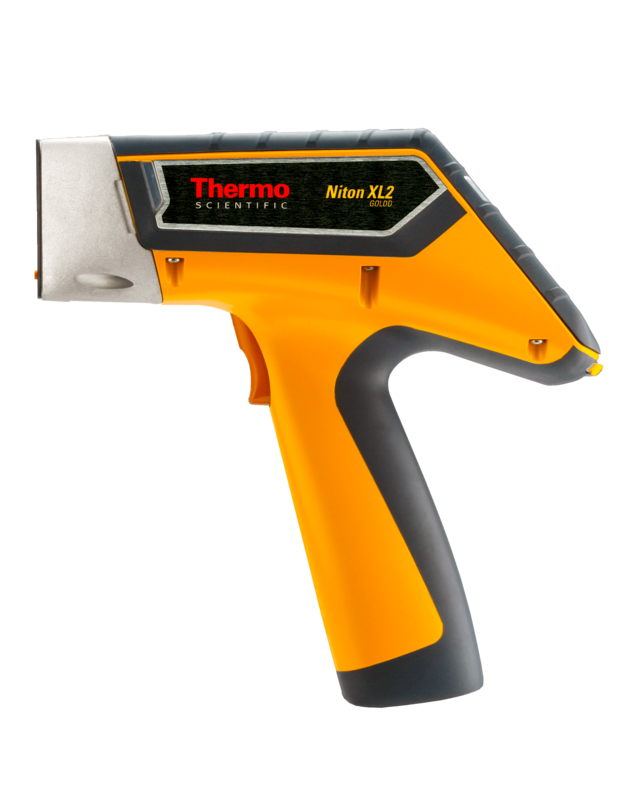 Portable Analytical Solutions has had a long association with Thermo, which first introduced the Niton XRF product in 1994. 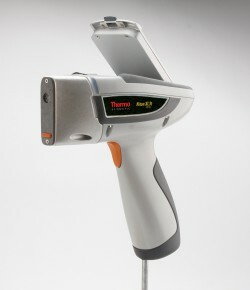 Thermo has received numerous patents and many honours, including three R&D 100 Awards. 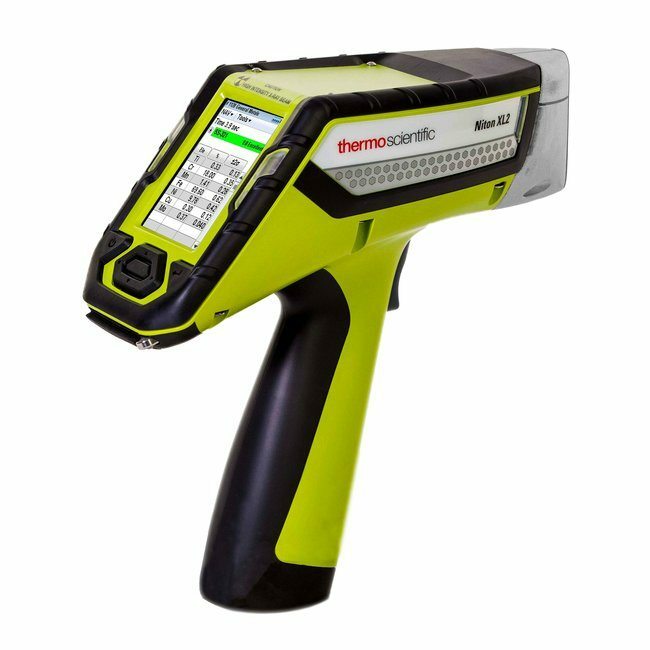 Thermo Fisher Scientific is the proven leader in providing rapid, reliable, non-destructive, on-site sample analysis through XRF technology. 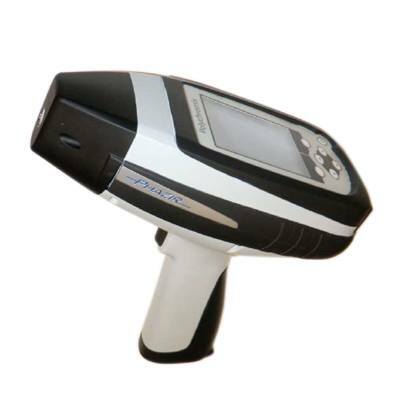 PAS brings real solutions to customers across Australia and New Zealand as they apply XRF technology to a huge range of projects and industries. 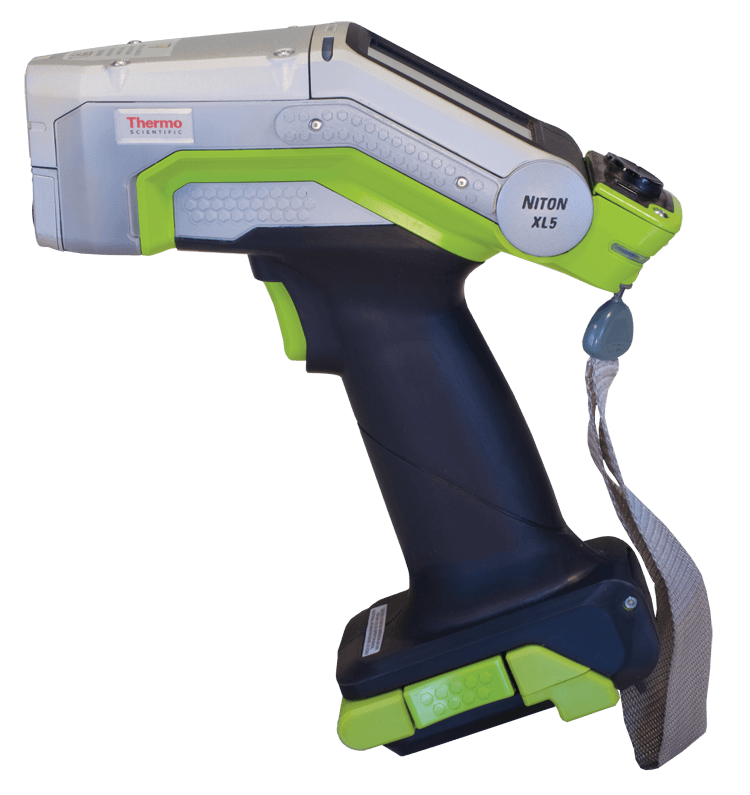 See how this Niton XL5 user is maximising the use of XRF in its NDT services. Support tickets are easy to raise and are dealt with efficiently by our dedicated support team.